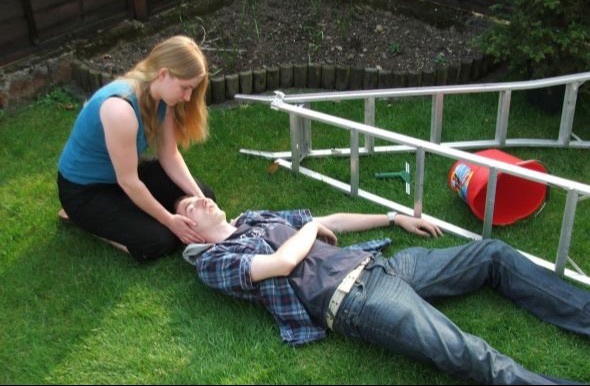 Courses, including Emergency First Aid at Work and Young Person’s First Aid can be tailored to your organisation’s needs. We are happy to discuss in-house sessions (please contact us for details) or you are welcome to join one of our open courses. 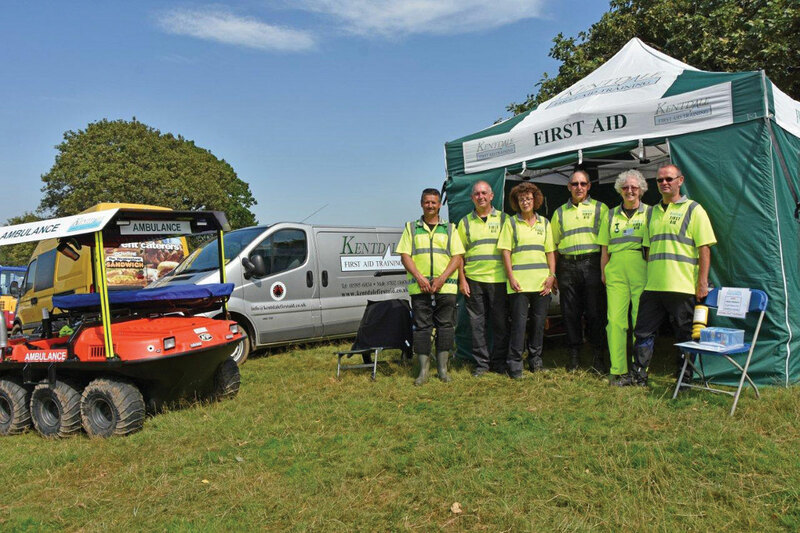 Kentdale First Aid Event Support Directors Andrew Dickinson and Angie Clare have over 30 years of experience organising and running first aid medical cover for small and large events including show jumping, motorcycle scrambles, triathlons, garden festivals, concerts and agricultural shows with over 30,000 visitors attending. 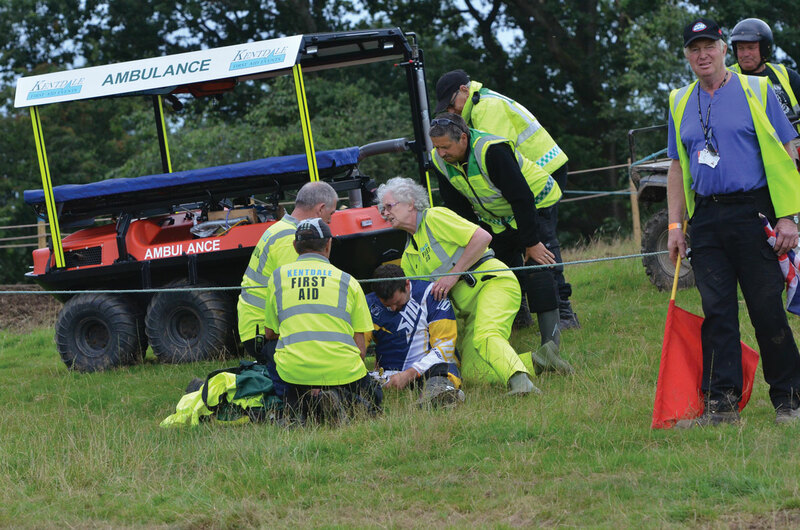 The Kentdale First AId Events medical team have extensive pre-hospital care experience offering advanced life support if the need arises.